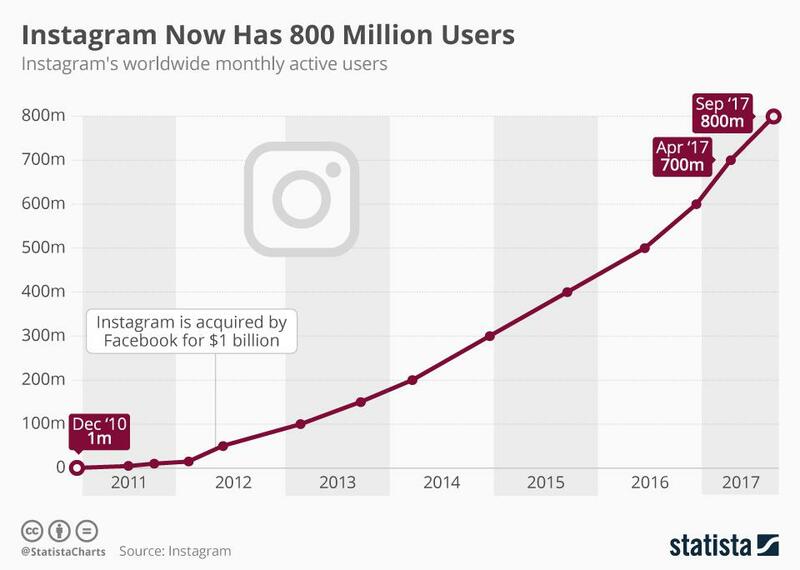 Even though it has seen massive growth, it’s still fairly easy to increase your followers and reach your target market organically on the visual-based social media platform. In order to convey a balanced message to your followers and not be overly promotional, it’s important to pay attention to the rule of thirds, which includes: Conversational Posts - this includes posts that encourage your audience to engage in a conversation, it can be anything from asking your followers a question to giveaways and contests. Instagram now allows business accounts in select countries to tag products in their post, just like you can tag people. When posting an image, select the “tag a product” option and you should see a list populated of all the products you uploaded on your Facebook shop. And of course, we add a few applicable hashtags to each post at the time of posting as well. 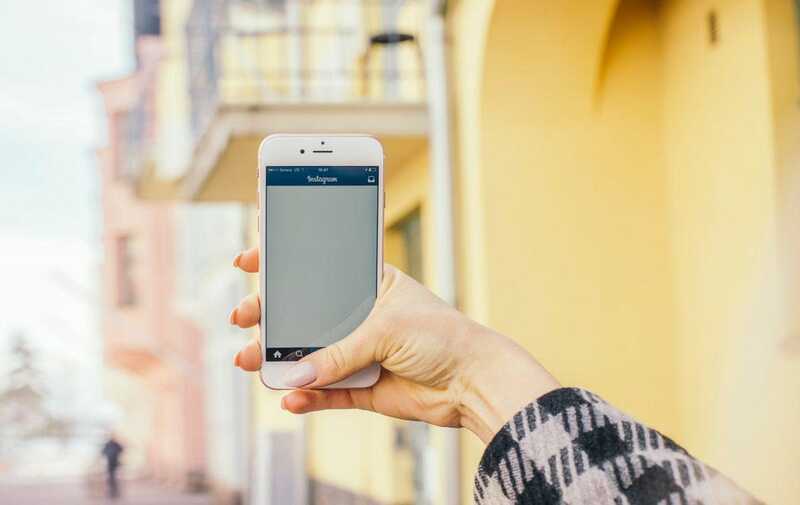 “It's very time intensive, but it's also really gratifying to make Instagram friends who often convert into customers.” Using third-party apps can help you manage your time, since growing and maintaining a popular Instagram account can be quite time-consuming. When my company was first starting to grow our Instagram account, we spent a year commenting, liking and following posts and accounts of our target audience. If you engage with your target clientele, they will often check out your page, reciprocate likes or even start following you. Purchasing likes or followers is not in your best interest. With Instagram’s priority being an excellent user experience, fake accounts or accounts that have purchased likes or followers are likely to be shadowbanned, meaning photos or accounts are suppressed. “As a women’s apparel company, for us it’s about showing real women in our styles. At first we focused on polished, controlled images with hand-selected models, and while aspirational is still a strong tactic for Instagram, user-generated content is just as important, if not more,” says Kristin Celano, Founder & CEO, Jane Hudson. Conversational Posts – this includes posts that encourage your audience to engage in a conversation, it can be anything from asking your followers a question to giveaways and contests. Sharing Posts – this includes sharing industry news or cross-promoting with bloggers, your audience, or other companies.